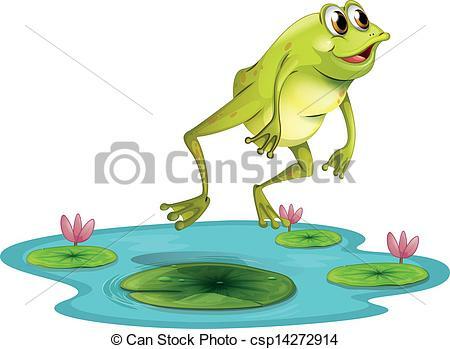 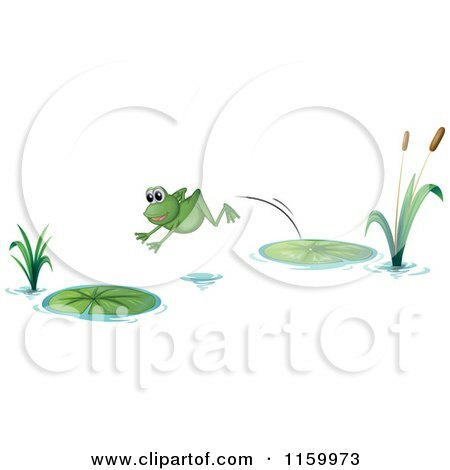 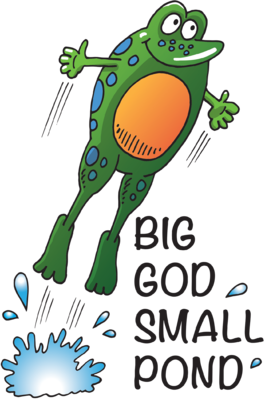 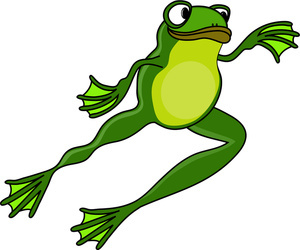 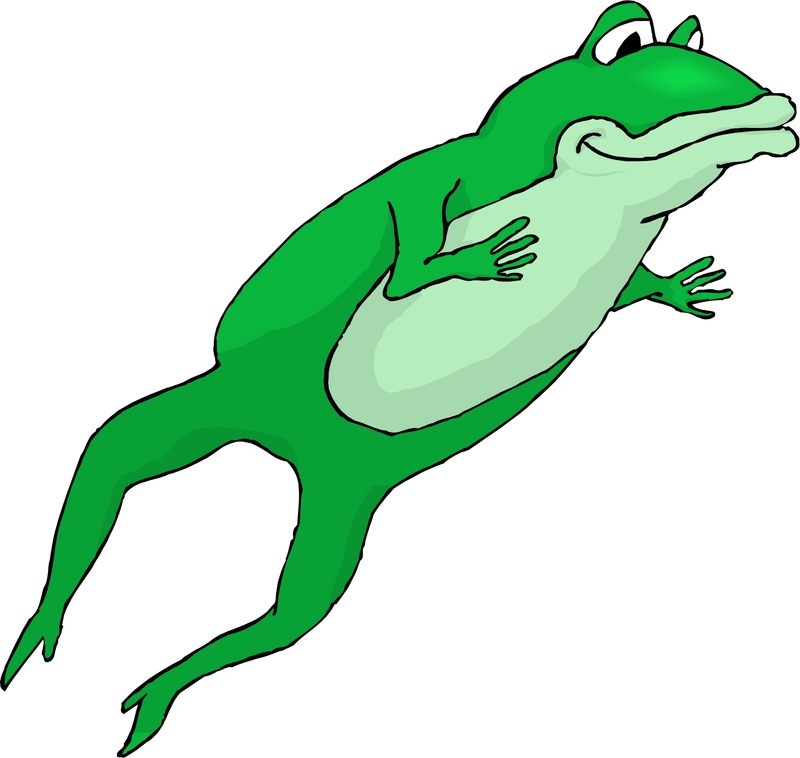 A jumping frog at the pond - Illustration of a jumping frog. 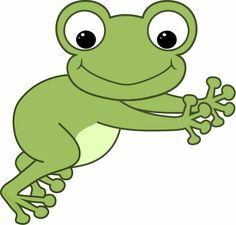 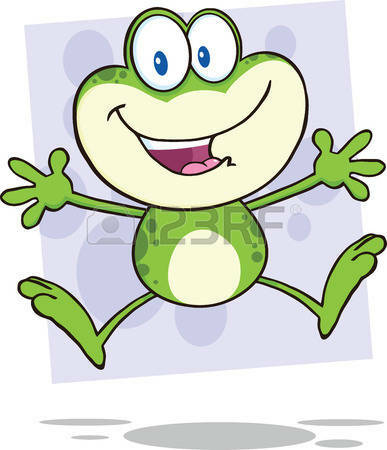 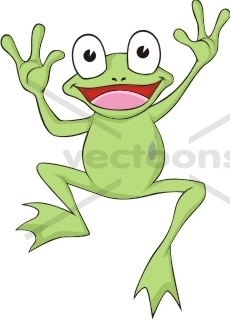 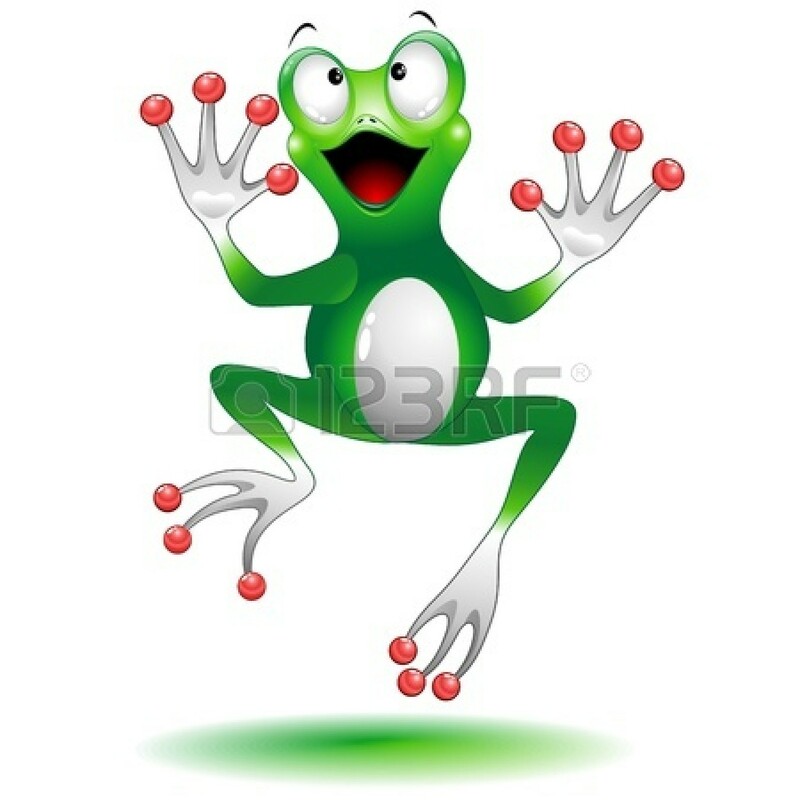 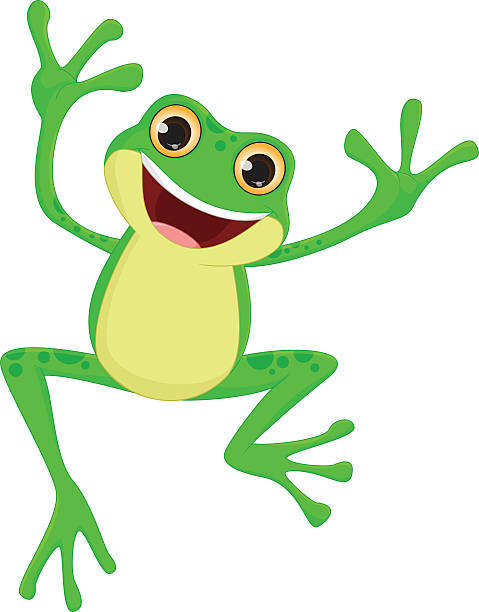 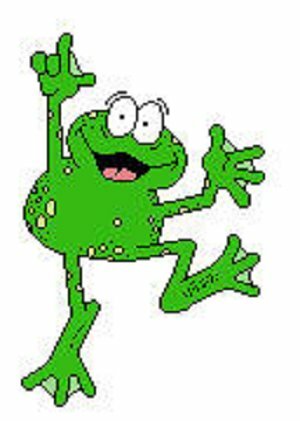 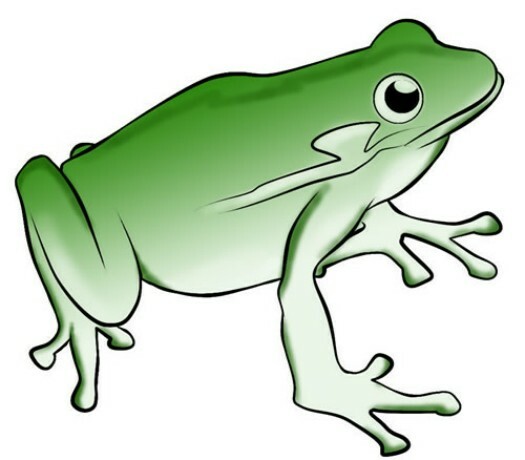 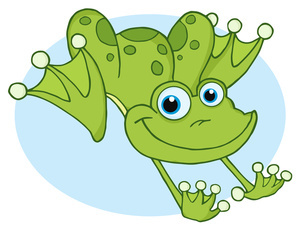 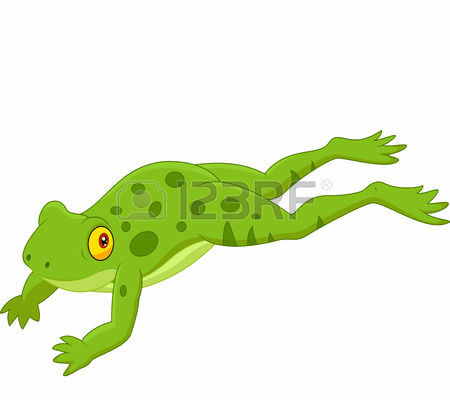 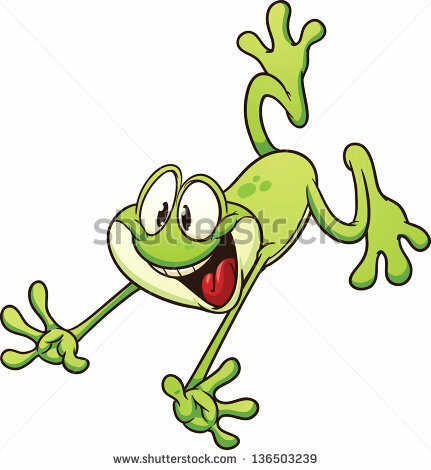 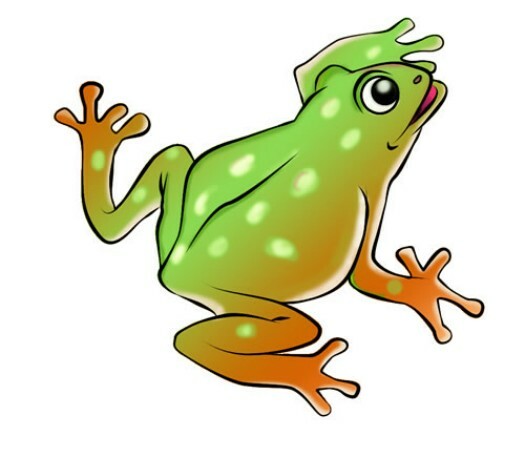 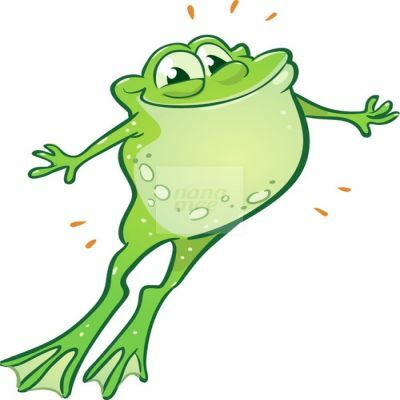 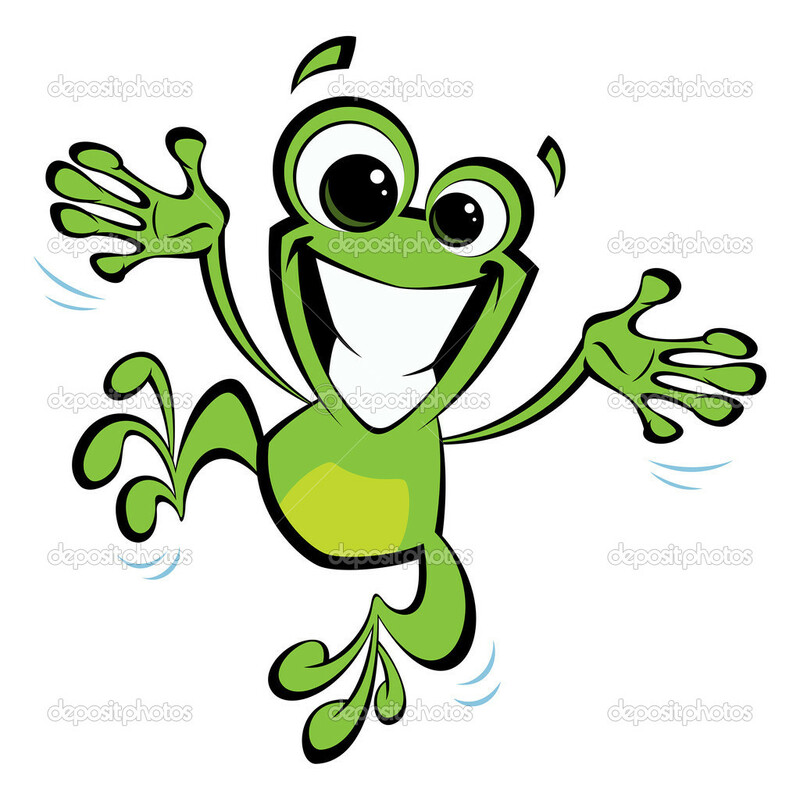 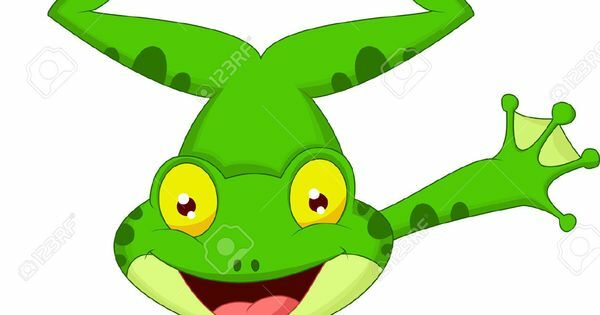 Animal Clipart Images Frog . 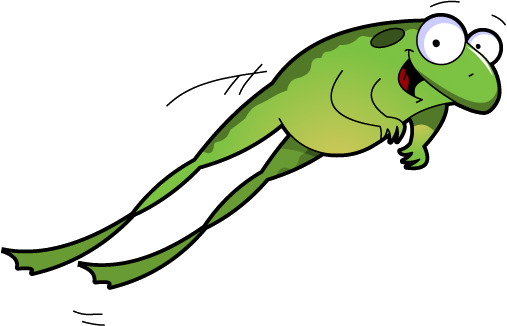 V.24.1.7 Page loaded in 0.08752 seconds.